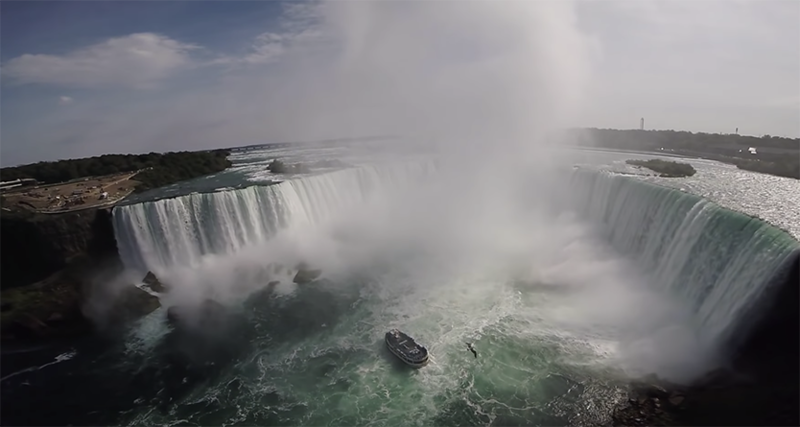 Niagra Falls from a drone. Click the pic. I’m currently in Hawaii (as of June 3rd), but wanted to share some photos of the BLAS “Biggest Little Airshow” held on Ford Island that I am working at. I have been coming to this show for years, and this is the first year I am not actually flying anything. My job duties this year were to pre-flight inspect the show aircraft which included some amazing birds from “Warbirds West” as well as many gorgeous models from locals here. 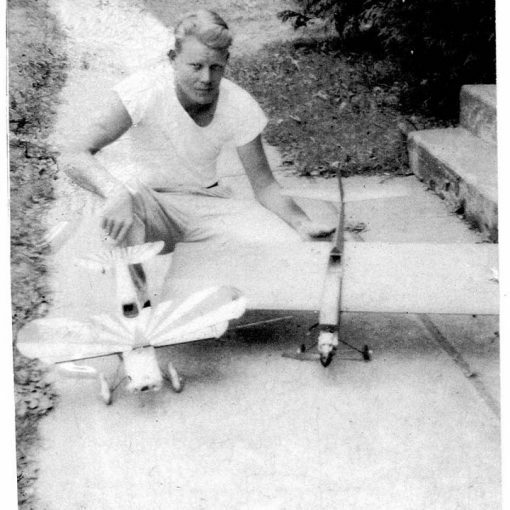 My father Richard, and my Son Richard, were also working inspections and other tasks for the airshow. It was my fathers job to secure the airspace with the FAA as well as Honolulu Airport Tower, and during the show we had some “tour” helicopters violate our NOTAM and encroach on our airspace! A quick call to the tower and presto, they stopped buzzing us! My dad is the AMA District AVP for the area, and knows virtually all the pilots across the state. This year’s airshow was one of the best I have seen, where all the flying was scripted. The first flights paid tribute to the attack at Pearl Harbor, the 2nd group recreated the attack at Midway, and then the rest of the afternoon was full of amazing Jets, helicopter, scale and sport demos. They always have a candy drop and the Keiki (kids in Hawaiian) love it. One of my bucket list items was the ability to spend time in the cockpit of a AC-47 Spooky. You may recall I had one before my fire that I truly loved to fly. The one here was the actual one my model was dressed after, colors, numbers and labeling. I miss that bird, but getting to sit in the actual cockpit was a real treat. Click the pic for more pics. The conflicts in Iraq and Syria have seen the rise of a new form of unmanned warfare, the large-scale use of weaponized consumer drones. Islamic State group militants have also built a significant micro-UAV capability, and continue to grow that by leveraging commercial technology. This is not the first use of drones by nonstate actors. Hezbollah has been flying UAVs since 2004, some carrying explosives. However, while Hezbollah claims its Mirsad drones are built locally, they appear to be modified or export versions of the Iranian Mohajer surveillance drone. The Mirsad has a piston engine, a 10-ft. wingspan and has been an easy target for air defense systems. In contrast, the Islamic State drone effort has been fed by cheap, capable consumer drones, available since the release of the DJI Phantom in 2013. This quadcopter flew around 20 mph for 20 min., sending back high-resolution video from a mile away, for less than $2,000. 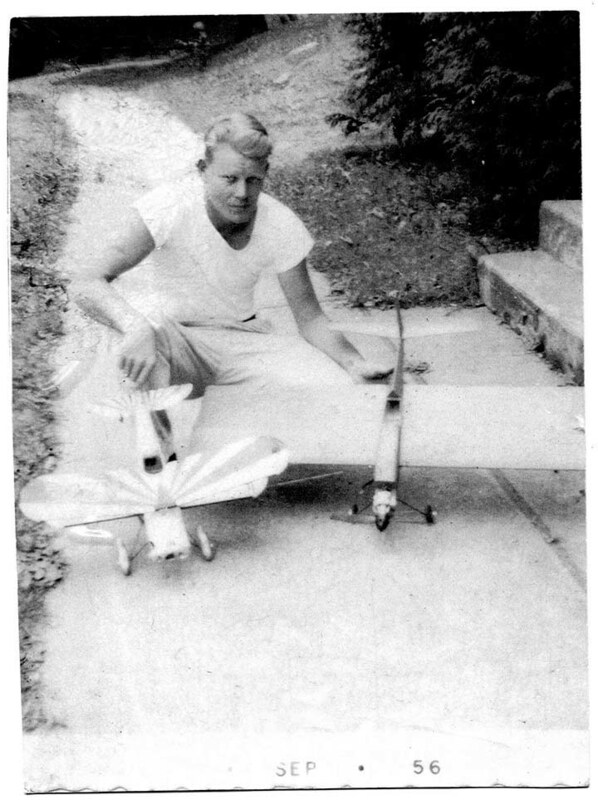 Can you believe this is our very own Lee Norton posing with a couple of his U-control planes in 1956? Previous post Ever Wondered what your Electroglider Sees?